" For Sale By Owner ", Investor valuation, Real Estate Agents, Homeowners, Asset Valuation, Purchase Appraisal, Refinance Appraisal, Oceanside PMI Removal, Oceanside Property Tax Reduction, Oceanside Divorce Appraisal, Oceanside Estate Planning, Oceanside Bankruptcy Appraisal, Trustees, Gift Trusts, Executors and Administrators, Probate Appraisal, and Relocation Appraisal. Oceanside, C﻿alifornia, is the northern most city in San Diego County centrally located between Los Angeles and San Diego. 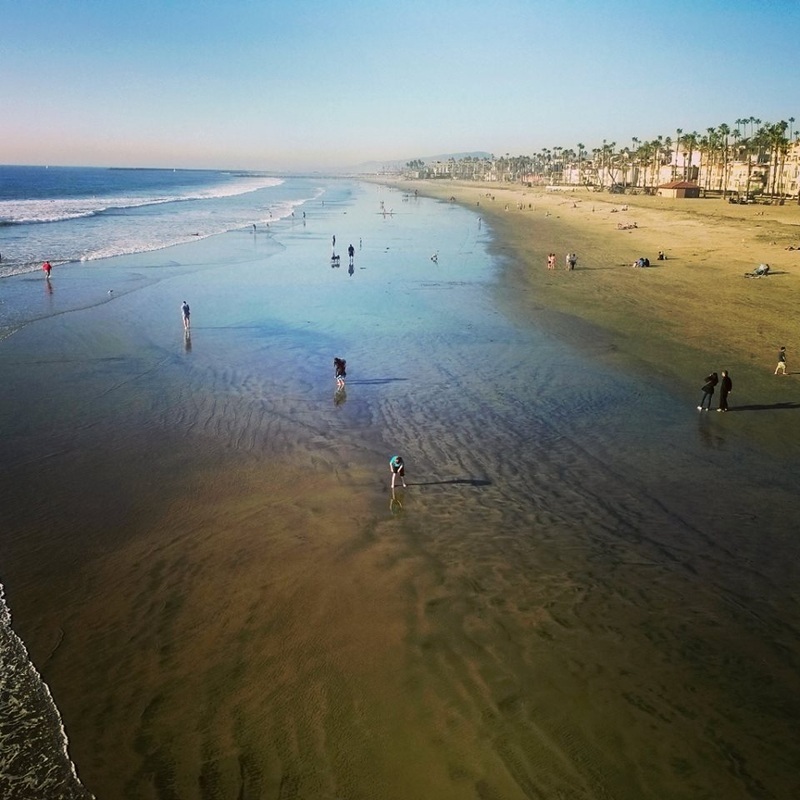 With 3.5 miles of beach, a 1,000 boat slip harbor, the largest of the California missions and several regional museums, Oceanside offers year-round perfect weather and easy access to all of Southern California attractions. Oceanside is committed to providing great services to the residents, visitors, and the business community.